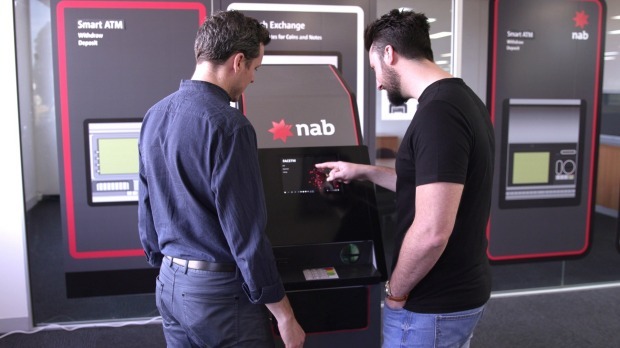 National Australia Bank has begun a trial of new ATMs, which will use artificial intelligence-powered facial recognition software to enable customers to withdraw cash without a card or a phone. The move is part of a push across the bank to use the latest cloud-based systems and will use Microsoft’s Azure platform, along with its cognitive services AI software as it evaluates whether customers like the idea of cardless banking. The proof-of-concept ATMs are being demonstrated at this week’s Sibos conference in Sydney, and will only be introduced to the wider public if the bank is satisfied it can address any privacy and security concerns about the use of customer biometrics. The ATMs will recognise a customer’s face and then require them to add their PIN number to complete transactions. 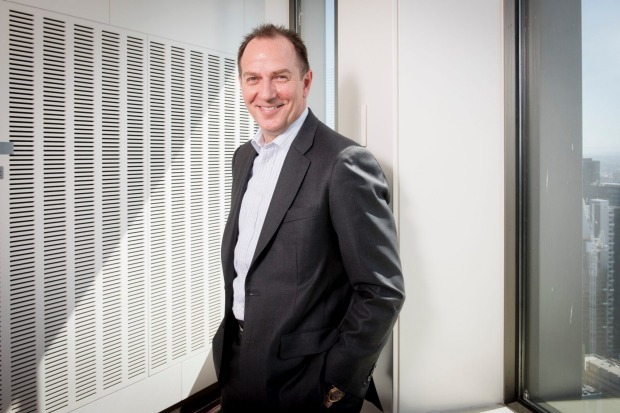 NAB chief technology and operations officer Patrick Wright said customers liked AI-enabled solutions that gave them more personalisation and connected experiences. As well as being potentially quicker and more convenient for customers using an ATM, NAB chief technology and operations officer Patrick Wright said it could potentially help guard against the fraudulent use of stolen cards and card-skimming. “The development of this proof of concept is really about testing possibilities and innovating with technologies like Microsoft Azure to see what potential new customer experiences could be explored,” Mr Wright told The Australian Financial Review ahead of Sibos. 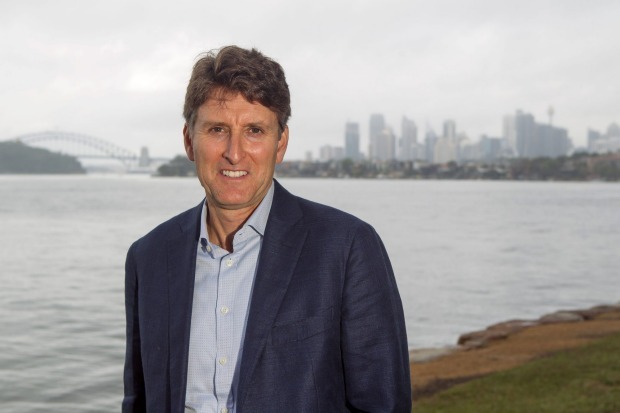 Microsoft Australia managing director Steven Worrall said the tech giant was seeing banks and financial institutions all over the world looking at various ways to use AI to change the way in which they deliver services and engage with customers. However NAB’s proof-of-concept trial is the first attempt it has worked on to look at changing the way people use ATMs. Mr Worrall said it would not have been possible for individual organisations to tackle trials such as this so speedily prior to the availability of much greater computing capacity through hyperscale cloud providers. “In this particular case, we’re talking about Azure cognitive services, and a subset of our facial APIs, and because we’ve got this massive platform, you can build these services that are very cost-effective, and can be deployed very readily,” Mr Worrall said. He said NAB would retain ownership of any customer data that was used for identification, even though it is housed in Microsoft’s cloud. Microsoft Australia managing director Steven Worrall said the tech giant was seeing banks and financial institutions all over the world looking at various ways to use artificial intelligence. Cloud computing is playing a big part in a three year tech-led transformation program at NAB, which is costing the bank $4.5 billion. Mr Wright has previously spoken about its aggressive plans to move to cloud-based systems and refocus its workforce around digital capabilities via a training initiative called the “cloud guild”. While this has previously been based mainly on Amazon Web Services, he said the bank was now also putting more core processes into Azure as part of a multi-cloud strategy. NAB has become the first major Australian bank to begin to transition key workloads to Microsoft’s recently opened Azure Central region, which has been designed specifically to handle national critical computing. “We are choosing the best cloud provider for each task at hand. For example Microsoft has expertise and partnership with SAP, which means Azure is the best-placed to migrate and host SAP for us, while Office 365 is another example of us using Microsoft public cloud for collaboration workloads,” Mr Wright said. Microsoft will also join AWS in providing material and training as part of NAB’s Cloud Guild. As well as existing tech staff, Mr Wright said previously non-technical staff were also looking to broaden their horizons by undergoing training.